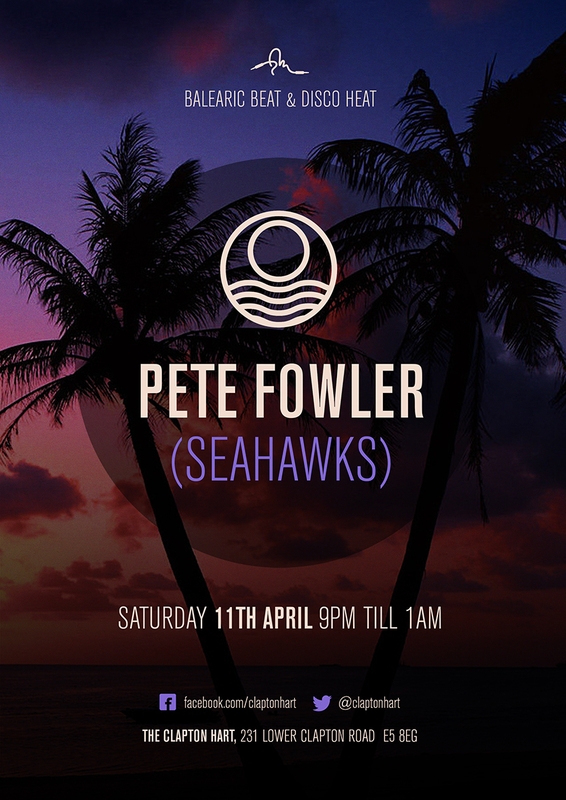 Have the honour to play records at the Clapton Hart in London this Saturday night. 9pm-1am. Happy to announce we’re playing live at the Social on friday the 10th of October. 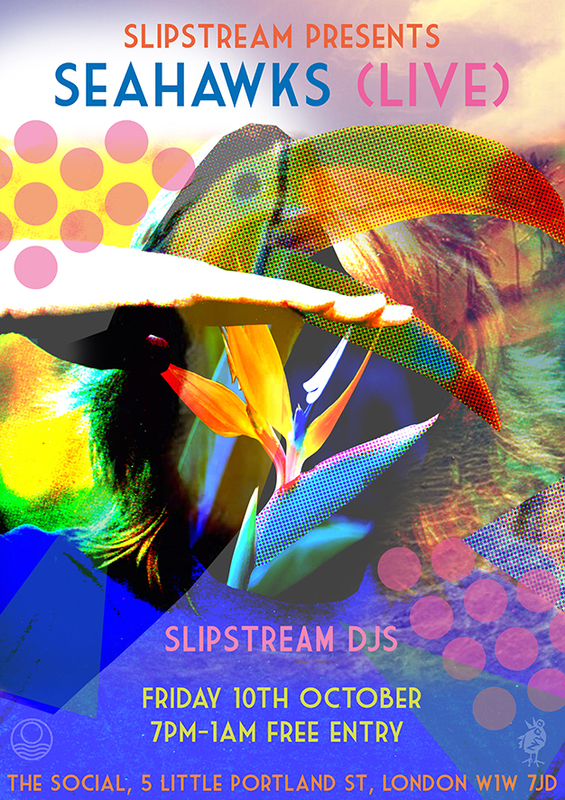 It’s a free night hosted by Slipstream, who will be DJing as well and open 7pm- 1am. 4 new remixes from our Paradise Freaks LP are dropping in the next 4 weeks, featuring this smooth boogie rework of Look at the Sun by the one and only Prins Thomas. We have 3 more beauties along with the Prins’ hot number. All killer. Preorder from Piccadilly records as this one is limited to 300 copies, vinyl only. Just in at Piccadilly Records is the remix 12″ of Shadow Kids (Mike Simonetti and Secret Circuit) Nightsun. Our remix clocks in around the 12 minute mark, as we do, and has such happy bedfellows on the 12″ with Ruf Dug, our main Manc Man with the plan. Not our words, those of Piccadilly, thanks dudes! 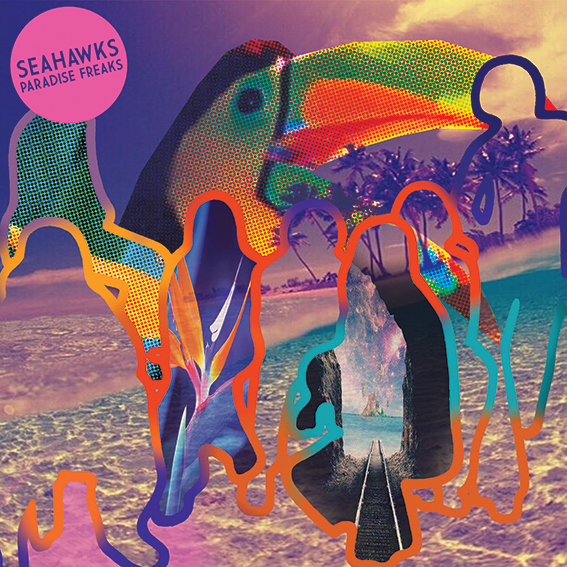 Paradise Freaks LP out now! 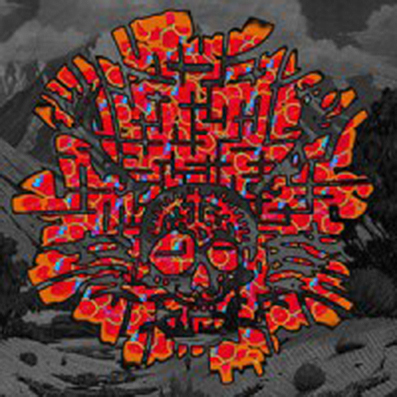 Our new LP Paradise Freaks is available to buy now, LP, CD and download. Featuring guest vocals by Tim Burgess, Maria Minerva, Indra Dunis and Nick Nicely and a cast of players including Tom Furse (The Horrors), Al Doyle (Hot Chip/LCD Soundsystem), Kenny Dickenson (K T Tunstall/Red Ken), Rob Smoughton (Hotchip/Grovesnor) and our wonderful Cornish wrecking crew. We also have some killer remixes coming out of a selection of the tracks that we’re super stoked with! 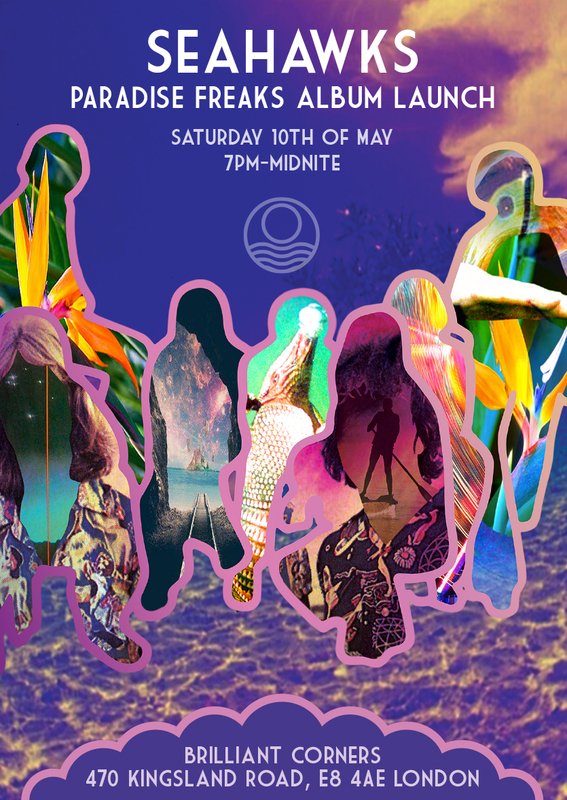 To celebrate the release of their long awaited Paradise Freaks album, Seahawks would like you to join them and their crew for an evening of smooth sounds, fine fare and cosmic vibes. Heads up on a track from our forthcoming LP Paradise Freaks (out on the 5th of May). Huge thanks to Aaron and Indra from the amazing Peaking Lights!